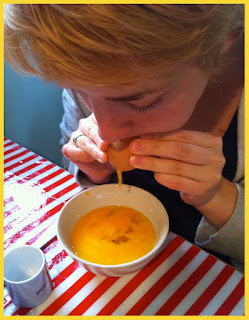 I've not blogged since Christmas! its about time I said hello again, so thought I might give a little crafty lesson. My Mum taught me how to do this when I was little, I seem to remember it being much harder, maybe its because I had smaller cheeks back then who knows. 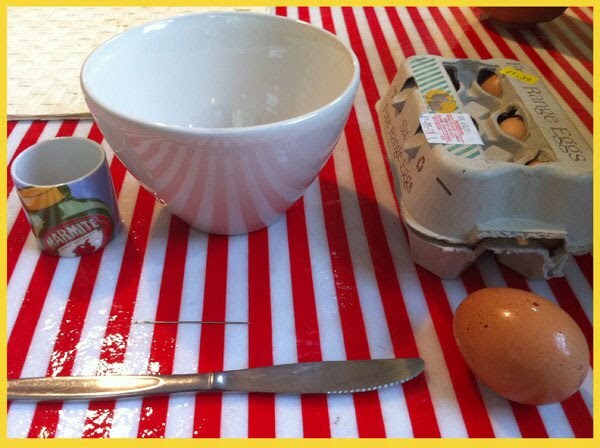 This is a nice thing to do over Easter, paint eggs, decorate them with pretty things, I'm just going to show you how to empty your eggs without cracking them. STEP 1. The things you need - an egg or two, an egg cup or something similar to hold egg up,a needle, something to tap the needle like a knife nothing too big or you might end up smashing the egg, and a bowl to empty the contents of the egg in too. STEP 2. 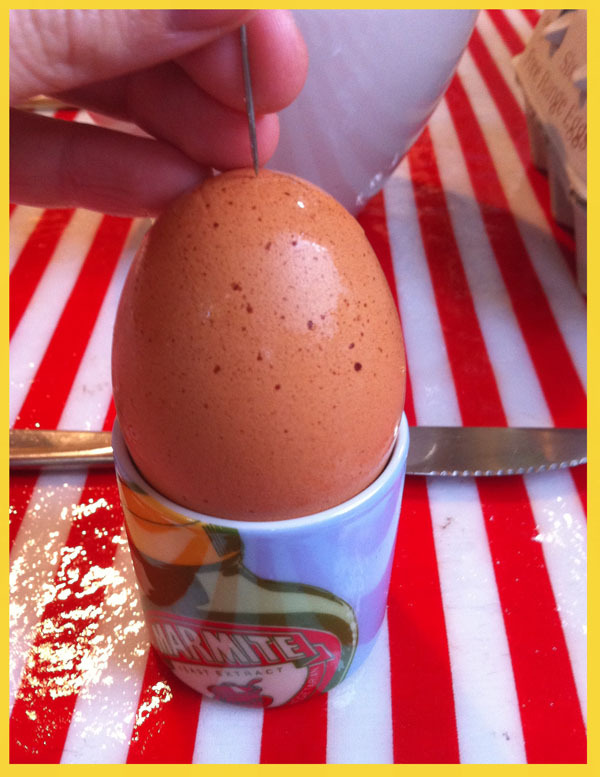 Place your egg in the cup - then get your needle and make a hole in the top of your egg i say the smaller end of the egg is best but it doesn't matter, this only needs to be a pin hole! STEP 3. 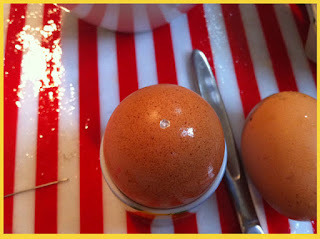 Turn your egg upside down - now do the same on the bottom of the egg, this time the hole needs to be bigger only slightly though mind, do about 3 small holes close to each other then join them together. STEP 4. Pick up your egg - now with the small hole at the top and the bigger hole at the bottom, and the bowl under your egg blow in to the hole, you may need to clear the bigger hole out slightly if nothing comes out. The bigger the hole the easier it come out its just you don't want a big hole at the bottom of your egg. STEP 5. 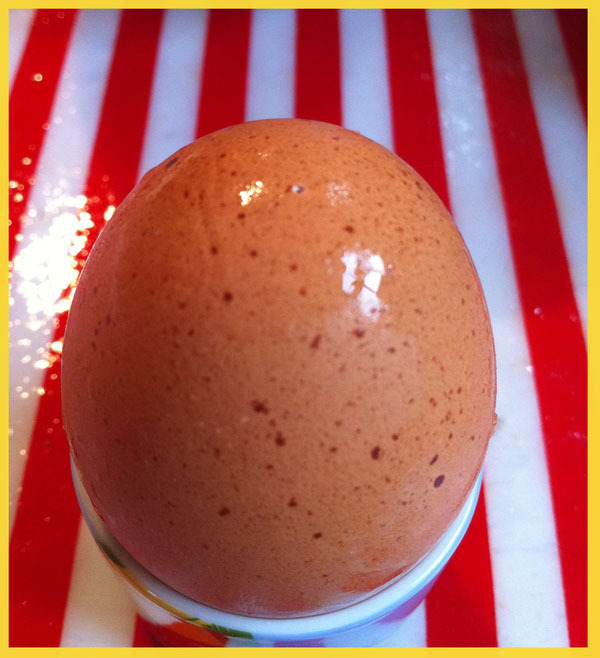 You can feel when your egg is empty and nothing more is coming out, i would now get a bit of water in to your egg and slosh it around then blow out the water so your egg is clean. 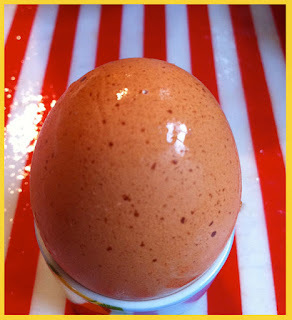 STEP 6. leave your now empty egg to dry and paint as you wish.